As time goes by, we become busier and busier. Have you ever come home at the end of the day, only to walk right past your high-performance home audio system and wish you could take the time to sit down and enjoy it? If you are an audiophile, then you know how rewarding it can be to sit down and enjoy some of your favorite music on an accurate sound system. Did you know you can take that incredible-sounding music with you on the way to work? Or on that weekend trip? Well, you can. JML Audio has been designing and building world-class car audio systems in vehicles since 1997. Now, you may be thinking, “I have heard many car audio systems and they all sounded inferior.” We agree with you … unless you have heard a JML Audio system. Our team is passionate about faithfully reproducing the music the way the artist intended. What that means to you is pretty simple: We do things differently, and those systems are one reason why. 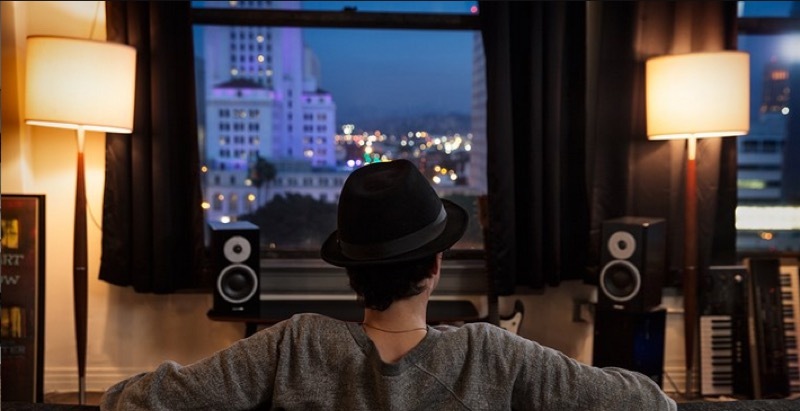 How much time have you spent listening to your home audio system in the last month? Now, how much time have you spent in your vehicle in the last month? If we could get you great sound in your vehicle, think of all the quality time you could have to enjoy it. Those drives to the office would become a blessing instead of a curse. Maybe you can carve out the time to listen to your home system, but you always seem to be distracted by things going on in the house. That won’t happen in your vehicle. You will be alone with your music, enjoying all the nuances in it that bring a smile to your face. Our team goes about designing and building a car audio system very differently from our competition. The first thing we do is set up a consultation appointment with you and your vehicle. We look it over together so we can understand the vehicle, how you use it and how it came from the factory. We will listen as you tell us about your home gear – what you like best about it and anything you would like it to do better. We will talk about your listening preferences and your favorite genres of music. After the consultation is finished, our team will work up a proposal for you that we think will best suit your needs. Every vehicle and every client gets an audio upgrade designed specifically for them. JML Audio never takes a cookie cutter approach to system building. Ok. You may be thinking that all of this sounds great, but that car audio equipment is inferior, right? Wrong. Car audio products have advanced over the years to where they can rival some of the best home gear, and we carry the best. Dynaudio’s Esotar speaker line is straight out of their top-of-the-line home speakers, and Audison makes Class A amplifiers that are hand-assembled in Italy. If you want the good stuff in your vehicle, we have it. Once you have good gear, where the rubber meets the road is in the design and fabrication of your audio system. 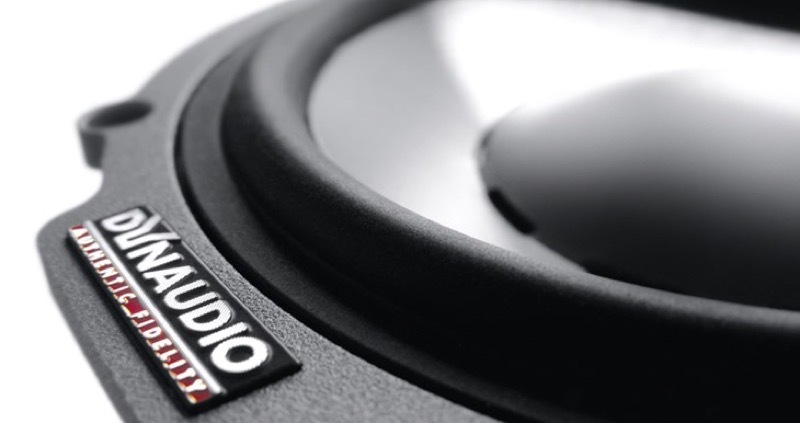 Our highly skilled team will keep the integrity of your vehicle intact while building and fine-tuning your audio system to bring out every last ounce of detail in your music. We invite you to contact us HERE at JML Audio in Fenton, just outside of St. Louis. Let’s set a time to get together. You can have a tour of our state-of-the-art facility, see our current projects and listen to finished ones. If the thought of having an audiophile grade system in your vehicle is intriguing, you have found a new home.